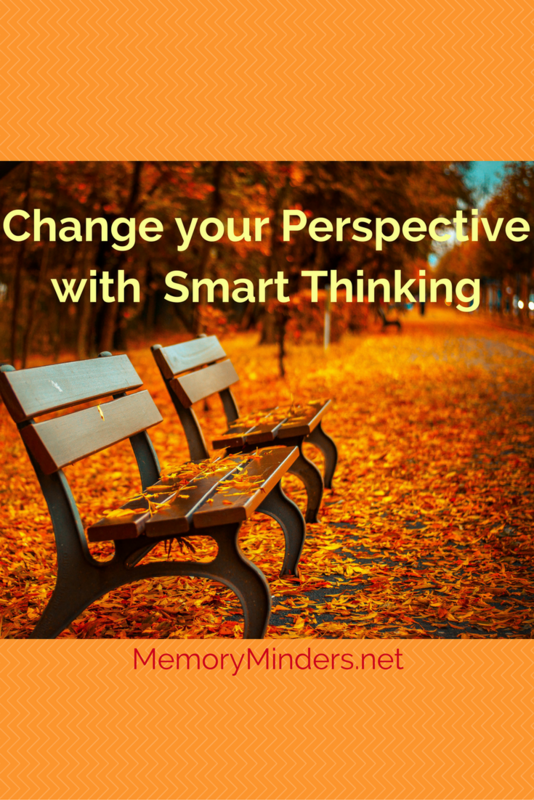 All it takes is a change in perspective to spark new ideas and memorable moments. To shift perspective for all of us as we begin this new year, I’ll be sharing the words and ideas of few of my friends. I imagine us sitting on a bench with these interesting people and learning something new. Each one has a unique view of the world that I admire and makes me think differently. I’m excited to share them with you and will start with an old friend, Ted Neitzke. 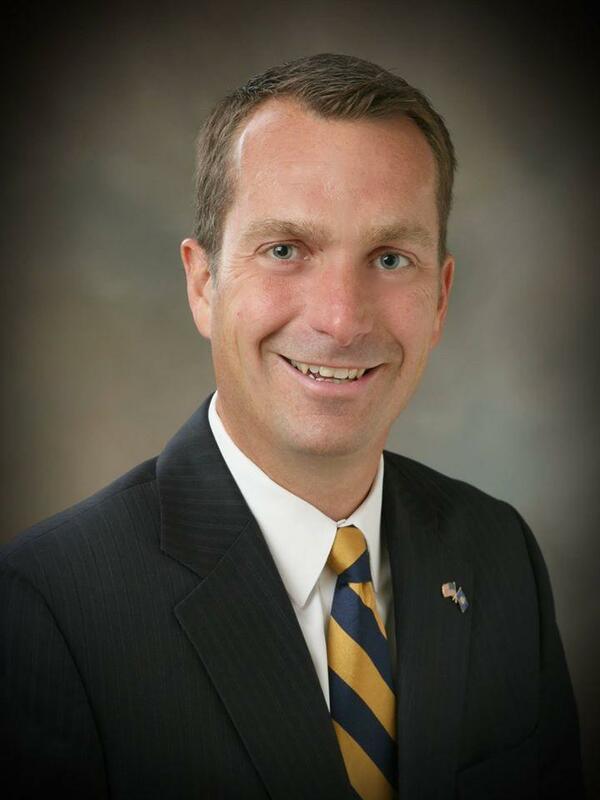 Ted is a teacher at heart, former principal and superintendent and currently CEO of CESA6, a non-profit, cooperative educational service agency. He is an advocate for public education, children, leadership, life-long learning and changing our own behaviors to help and serve others. 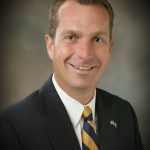 Ted often speaks locally, regionally and nationally and was asked about more opportunities hear or read about his ideas. The Smart Thinking podcast was born from trying to answer this question. His ideas come from everywhere and anything. Each week, the podcast has an uplifting, thoughtful discussion around a story with a theme then ends with reflective questions and exercises in gratitude. Twice a month, Ted hosts in-depth interviews with interesting people from various walks of life who also are smart thinkers. The goal or mission of the podcast is to “help as many people help others as I can by making them become reflective practitioners”, Ted replied. Over his extensive education, Ted learned that at times, those in leadership positions often made important decisions without reflective, empathetic thought in regards to the position they are putting their organization, themselves or others in. So Ted hopes to help all of us think differently and with empathy by framing the normal in a different way. 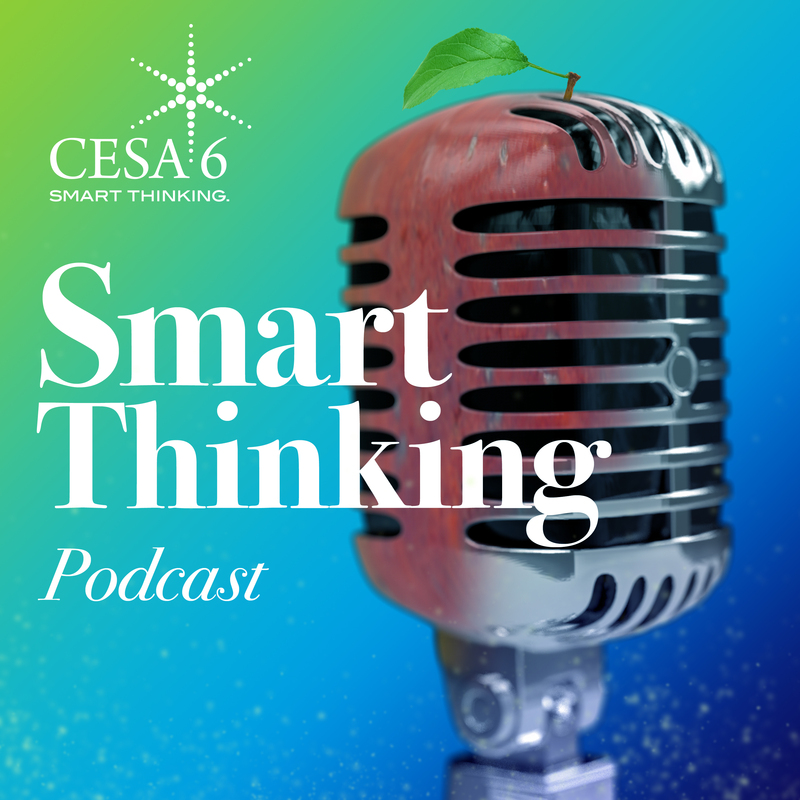 The podcast is also a way to support and spread the word about CESA6 and was originally planned to for teachers and administrators. But it’s now being listened to in all 50 states and 28 countries after only five months! Ted feels the best thing about doing the podcast is how people tell him they are using it in their workplace and family discussions to empower others. His goal for 2018 is continue the same while improving the podcast’s recording qualities. He is also hoping to compile a book or books with the various exercises and even an in-person Smart Thinking event in the future. Ted truly appreciates anyone taking the time to listen, share or forward the podcast to help others. His goal of helping others help themselves and lead others while thinking differently, is one I emphatically share. You can listen to the podcast for free on itunes, linking through the Smart Thinking Facebook page, or listen to all of the episodes on podbean. Let’s begin this year by shifting our perspective, changing the way we see ourselves, help others and view the world around us by doing some Smart Thinking! Let me know what you think and if you are a buffalo after you listen! 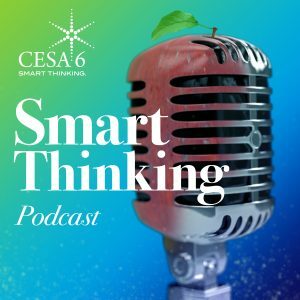 Connect with Ted at cesa6.org on the Smart Thinking Facebook page or Linked In.